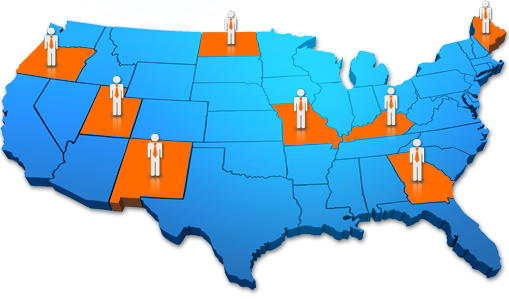 Registered Agent Services for Businesses in All 50 States. We'll make it easier than ever for you to get a registered agent set up as a point of contact with the state. 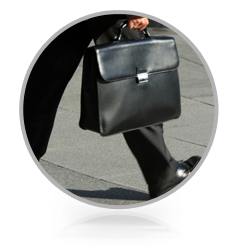 Our service is fast, simple, and helps you maintain privacy & protection for your business. Learn more about the benefits of using our registered agent services. 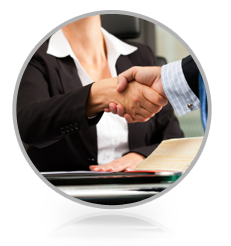 We have registered agents in every state ready to accept service of process for your business. We offer an excellent customer experience and services for the best prices in the industry. Already Have a Registered Agent? 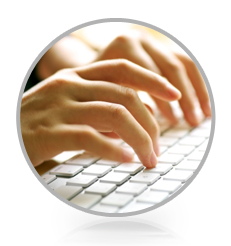 We can help you change your agent or add more states to your existing service online. What is a Registered Agent, and Why Do I Need One? Our learning center is here to help you understand the benefits of a professional registered agent service, how to get a registered agent, and what that means for your business. Find out how to protect your business and privacy while meeting the compliance requirements of business formation in your state. We make acquiring a registered agent in your state easy and affordable. We also offer annual maintenance, so your business never falls out of compliance with your state. When is the best time to get a registered agent? Is a registered agent available in every state? Is a Registered Agent Available in All 50 States? Need help placing your order, or have questions? Fill out the form below and someone from our staff will contact you and assist you with your order. You will now be redirected to the MyCorporation® website to place your registered agent order on our secure servers. If you need assistance with your order you can simply contact us by phone M-F, 7am - 5pm PT at 1.877.692.6772.